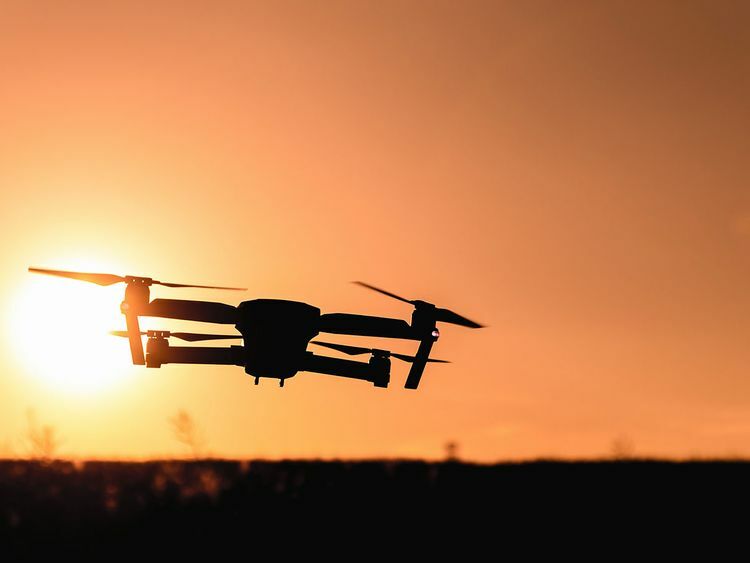 Madrid: Police in Spain said Monday they have smashed a drug smuggling ring which used drones to "monitor" them and ensure the coast was clear when they unloaded shipments of hashish on the country's southern coast. Officers arrested 12 suspected members of the gang in the southern town of La Linea de la Concepcion, which lies on the border with Gibraltar and has become a hub for drug smuggling in recent years, as part of the operation, police said in a statement. "Some of those who were arrested were highly trained in the use of unmanned drones, which were used when a boat full of hashish neared the coast to land, in order to monitor a possible police presence," it added. Police suspect the ring smuggled over six tonnes of hashish into Spain from Morocco in recent months, earning around five million euros ($5.7 million; Dh20 million). Officers seized a drone along with a radio frequency inhibitor as well as several high-end smartphones as part of the operation. The ten men and two women who were arrested face charges of drug trafficking and membership of an organised crime group. All 12 were Spanish nationals. Spain's proximity to Morocco, a key source of cannabis, and its close ties with former colonies in Latin America, a major cocaine producing region, have made it an important gateway for international drug dealers.